Over three years ago, No Heroics creator Drew Pearce came on board to adapt Brian K. Vaughan’s excellent comic series, Runaways. The story centered on a group of kids who discover their parents are supervillains, and make a break for it only to discover they have powers and resources of their own (including a dinosaur). It’s the kind of strong material that could make a relatively easy move to film or television, and it looked like Marvel was aiming for the former. Production began to ramp up in 2011, but then the project started moving into stasis, and it’s remained stuck in development hell. Earlier this year, Marvel Studios President Kevin Feige said the issue with Runaways was about the project being stuck between a swing-for-the-fences hit and a lower budget sleeper. In a recent interview Pearce, who went on to co-write Iron Man 3 with director Shane Black, talked about Runaways, and explains that the problem went far beyond simply trying to slot the movie into a proper category. Hit the jump for more. That’s a bit of a disappointment, but it does make sense. Marvel had to go with the biggest characters possible, and since the studio can only make so many movies per year, the better strategy was to make every new movie lead to one big movie. 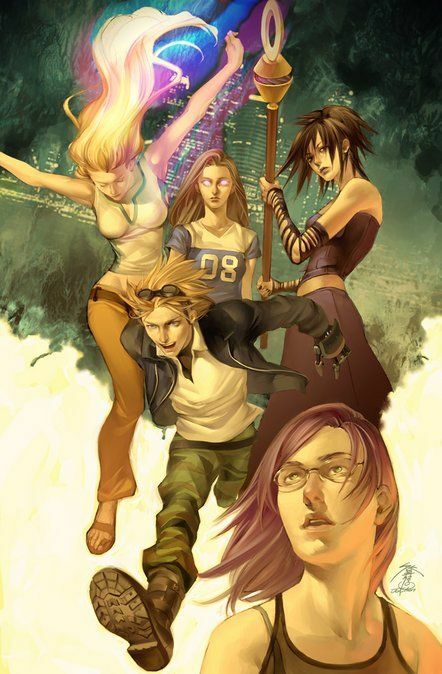 Runaways does take place in the Marvel Universe, but it doesn’t have strong ties to any particular property. 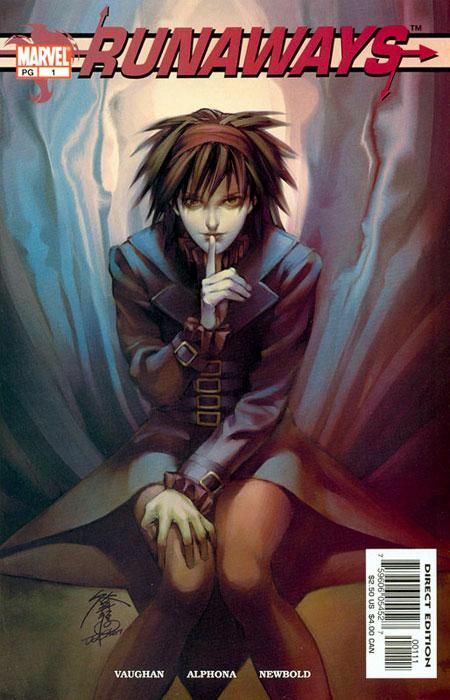 Looking at the overall direction Marvel is headed, Runaways will probably fall by the wayside in the movie universe. Even though Guardians of the Galaxy is another obscure team-based story from Marvel Comics, it fits with the larger stakes and bigger universe the studio is trying to create. By contrast, Runaways is charmingly low-scale. It does have supernatural aspects, but it’s not about building an entirely new world. If Marvel’s Agents of S.H.I.E.L.D. can continue to draw a big audience, then I could see Runaways being a good candidate for another network series from Marvel. It’s also worth noting that after Vaughan left the series, Joss Whedon wrote a six-issue run, so the series has that in its favor.